Some of you may not know that I have very thick wavy frizz prone hair because I often straighten it to tame the mane, but on days where I am strapped for time I have to go au naturel. 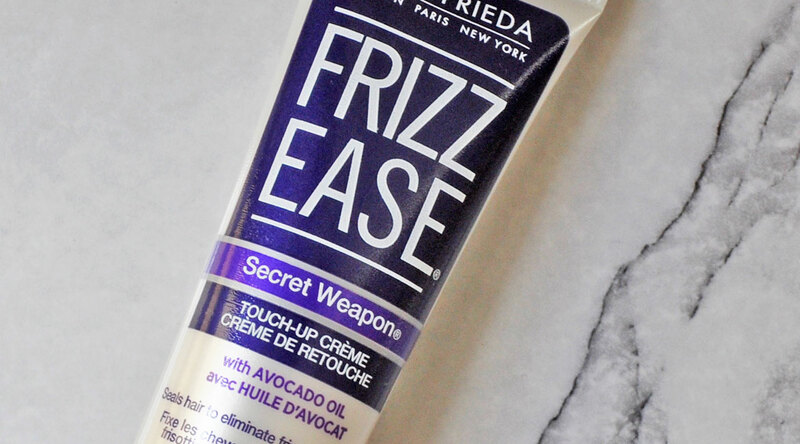 The John Frieda Frizz Ease Secret Weapon touch up creme makes any day a good hair day and it has become a real staple for me. It smooths, detangles and eliminates the frizz whilst promoting healthy, silky, supple strands. The texture is light and creamy making it easy to cover strands evenly and easily. It works on dry hair by smoothing away frayed split ends and restores moisture. It contains Avocado oil which acts as a natural SPF and is also great for strengthening hair and adding shine. Directions: Apply to dried hair – Rub a small amount of creme into palms then run your hands through your hair, working it evenly throughout, concentrating on the ends. For the month of August, John Frieda is partnering with Glam Crew, Australia’s leading on-demand beauty app where you can be treated to hair & makeup services in the comfort of your own home, hotel or office by award-winning hair stylists, makeup artists and spray tanners all over Australia. Visit the John Frieda website to find your nearest stockist. Thank you Fiona, it’s a brilliant product, I am very impressed with the results! Frizz Ease is great stuff! 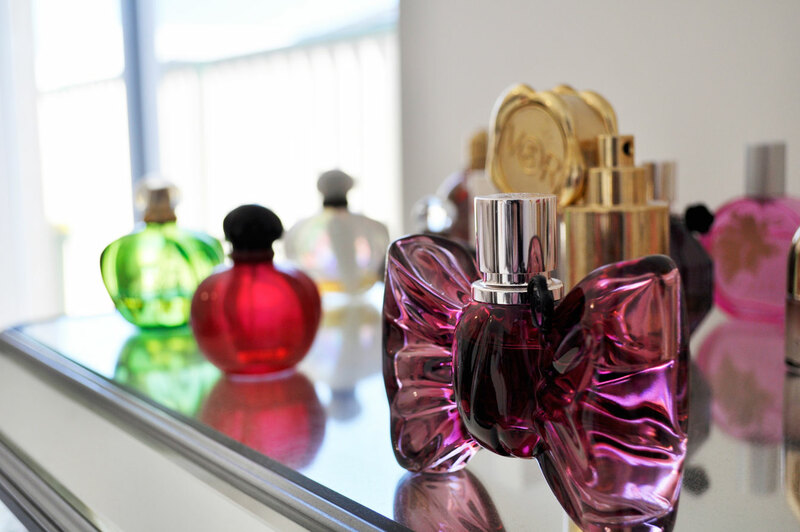 Thank you, Amy, for following!